You can view videos and find other resources for all of the presentations here. 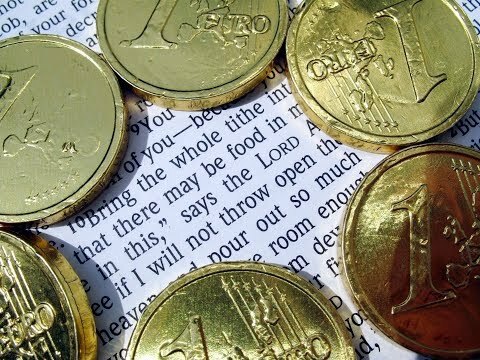 Using acclaimed scholar and preacher Walter Brueggemann’s new book Money and Possessions, this year we will explore what the Bible has to say about these key themes in both the Old and New Testaments and in our own lives today. 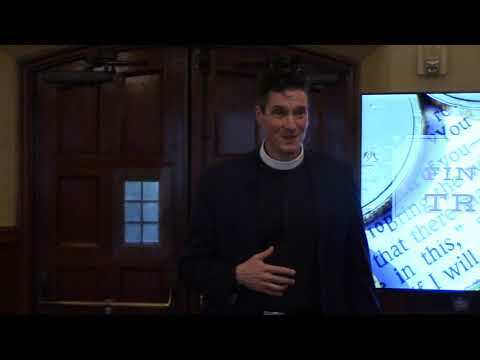 What guidance do we receive from our Christian faith about the value of money and possessions? Join us for this challenging and eye-opening course as we delve into God’s Word on a fascinating topic, accompanied by one of today’s most accessible Christian teachers. Fr. Bill gives the introductory session. 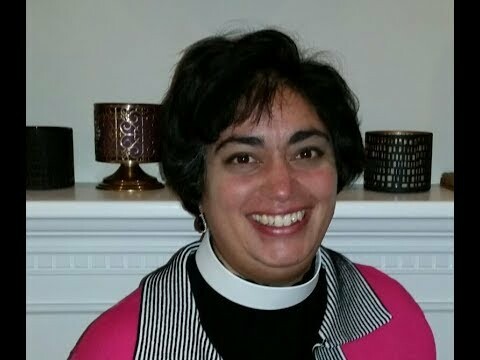 Pastor Manisha continues the conversation with a discussion of Chapter Two of Bruggemann's Money and Possessions. 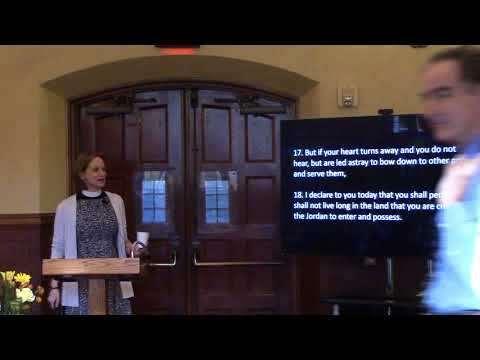 Pastor Imogen contines a discussion of Chapter Three of Money and Possessions. Fr. Bill leads this discussion covering tithing and the Year of Jubilee. 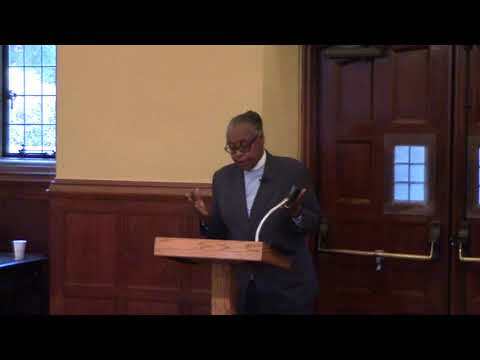 Pastor Joyce discusses Empire and Extraction in light of the Persian governance.